Hung, who married businessman Ken Kwok, 38, more than a month ago, was radiant at the interview and open about her hopes to have a baby soon. 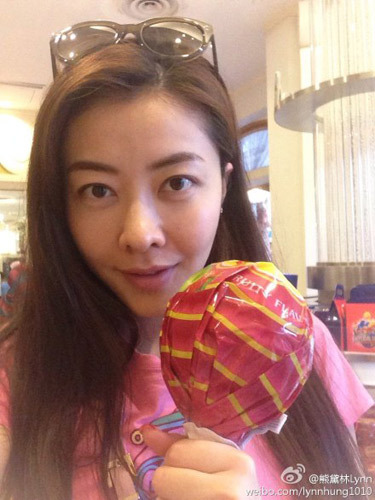 Model Lynn Hung will have you know that she does not have a catty bone in her body. So one of her hardest scenes in See You Tomorrow was having to lash out at Angelababy, a former colleague who shared a manager with her in real life. In the movie, Hung plays Jiang Jie, the former fiancee of singer Ma Li (Eason Chan) who is jealous of his friendship with his fan Xiaoyu (Angelababy). 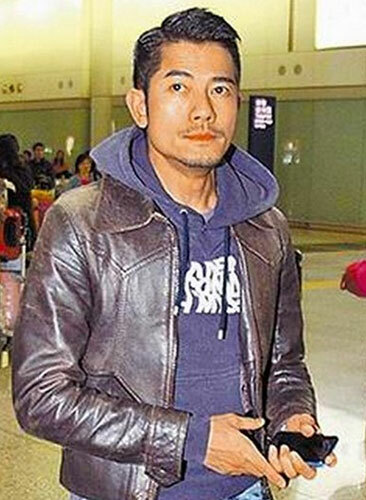 Hung, 36, said in an interview at the Hong Kong Convention and Exhibition Centre: "I thought I was fierce and scolding her badly, but the director said, 'I won't take this. You have to be a tigress. You're too gentle now, you can be 100 times fiercer.'" Director Wong Kar Wai, who produced the film, was the acting coach on the set, while novelist Zhang Jiajia, making his directorial debut, was a gentle presence, she recalled. 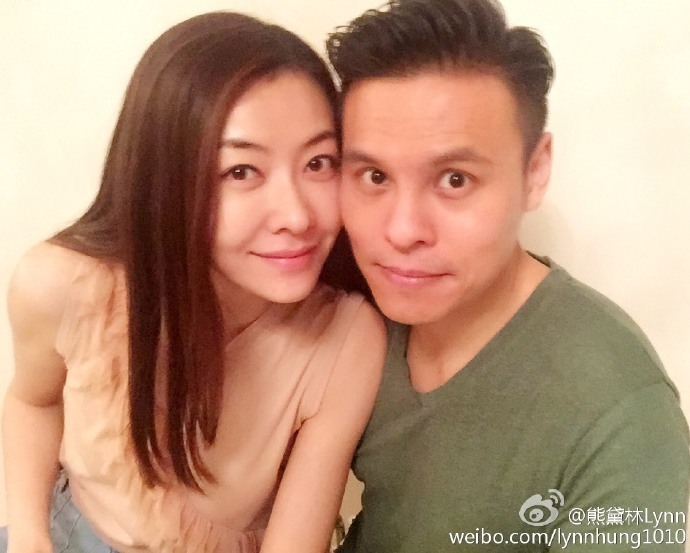 Model Lynn Hung is now Mrs Kwok. Hung, who dated pop star Aaron Kwok for seven years, announced her marriage to Hong Kong businessman Ken Kwok, 38, on October 28, 2016. 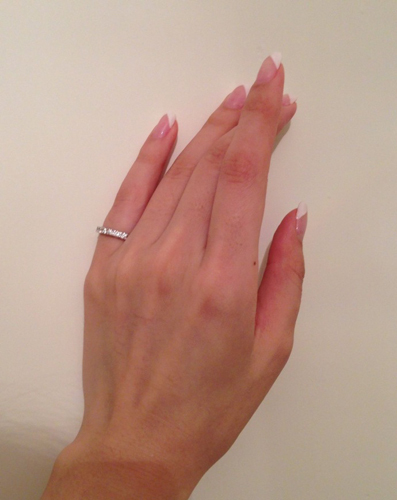 On Weibo, she wrote simply, "We're married," and attached photos taken that day at a lawyer's office. Hung's manager was their witness when they signed the marriage papers. Ken Kwok, the younger brother of actress Kenix Kwok, is said to have been married for a year before splitting up from his wife in 2013. 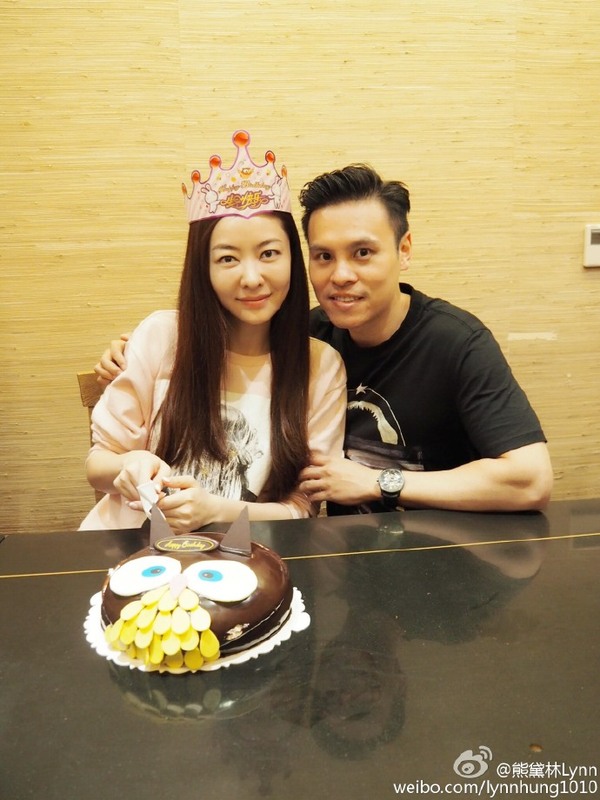 Hong Kong-based Chinese model-actress Lynn Hung once said in an interview that she hopes to meet the right man and marry him someday, following her high-profile split with Hong Kong Heavenly King Aaron Kwok in April 2013. Captions from the rest of this album are from a previous article on Chinese actress-model Lynn Hung. "I wouldn't mind marrying a Singaporean," she said. "I have many friends here who want to introduce Singaporean men to me. Hopefully I can meet one whom I like soon." "Singaporean men are very gentlemanly and polite. They are also friendly and will take me to enjoy good local food whenever I visit." "But so far, those I like are either attached or married. I have to wait for the right one." The star was in town for the first anniversary celebration of Japanese luxury jeweller Mikimoto's flagship boutique and the launch of Mikimoto and Hello Kitty collection. After her breakup with HK superstar Aaron Kwok, Lynn revealed that she had a new suitor and the man was not from the entertainment industry. According to Apple Daily via AsianPopNews, a friend introduced Lynn to a Singaporean businessman named Rodney Lee, who actively courted her. During the Christmas season, Lynn brought 2 friends to Singapore to meet her new beau. Rodney is said to have picked up the tab for Lynn and her friends' expenses during their 7-day trip. Two days later, the couple and Lynn's friends headed to Universal Studios Singapore. Lynn even uploaded her photos on Weibo and exclaimed, "I am playing crazily." To maintain their long-distance relationship, Rodney travels to Hong Kong on weekends to meet Lynn, and showers her with gifts. Lynn's manager dismissed the rumours and said, "It's impossible". Lynn has been single for more than a year now, following her high-profile split with Hong Kong Heavenly King Aaron Kwok in April 2013. Lynn was also linked to Ji Xiaobo, a shareholder in Wynn Macau and the ex of actress Pace Wu while working in Macau last year. Hong Kong-based Chinese model-actress Lynn Hung, 33, still harbours hope of meeting the right man and marrying him someday. And Singaporean men stand a chance. The star was in town for the first anniversary celebration of Japanese luxury jeweller Mikimoto's flagship boutique in Sept.
Hung dated Kwok, 48, for seven years before calling it quits last year. "If I have a boyfriend, I will be open about it and tell all of you, so don't be too anxious," said the 1.79m-tall actress said. The quarrel scene between the actresses took several days and retakes "because we're too familiar with each other and we didn't have the heart to scold each other too much". Finally, the directors "found a double for me to scold", Hung said. Even then, she felt she had to apologise to the woman before the take. Lynn Hung's fans can now feast their eyes on the wedding photos that the actress-model shared with the media. 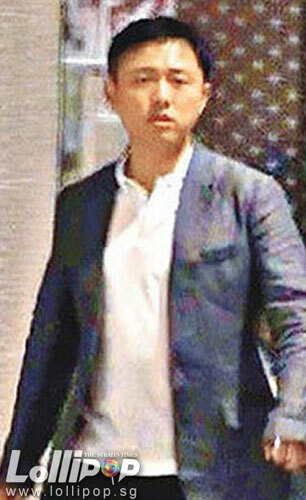 The 36-year-old got hitched to Hong Kong businessman Ken Kwok, 38, after two years of dating. For the photo shoot, the couple travelled to Macau's luxury resort Studio City with a famed photographer helming the lens. In an opulent bar, a charmed Kwok gazed at his bride who was clad in a backless black gown. The couple also flaunted their toned bodies in a pool party photo - complete with colourful floats. Another photo showed the newlyweds doing a champagne toast in the back of a car filled with balloons and pom poms. The photo that stood out from the album may be the one of Hung in a form-fitting cheongsam while her Chinese suit-clad husband drank from a tea cup - a nod to her role as Ip Man's wife in the hit martial arts film series. After the photo shoot, the blissfully married Hung said that she has found the "Ip Man" of her life in Kwok, a man who will protect her. He and Hung, 36, started dating in 2014, the year after she and Aaron Kwok split up. She confirmed their engagement in March 2016. She said: "The most ideal is to have two. I'll have one first, and if I can cope and take good care of the child, I'll think of a second one.